This tome certainly covers a lot of ground. 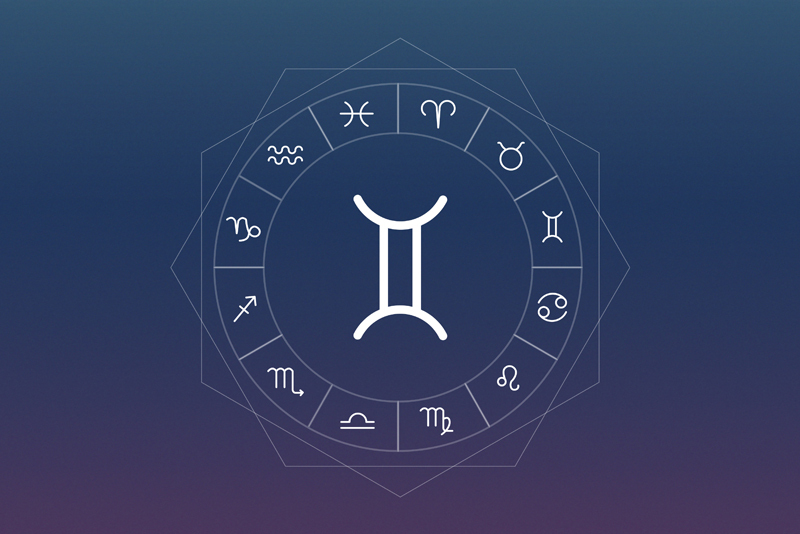 It contains ample information on sun signs, including explanations of cusps, decants and relationship compatibility. It also covers moon signs, ascendants, planets and houses. It has instructions for casting your chart and even holds planetary tables from 1900 to 2100. This text also includes cool stuff like an explanation about how astrology relates to anatomy and health, a history of Astrology and some mythological stories related to Astrology. This may not be the only Astrology book you’ll ever want, but it is definitely a great addition to your collection. I definitely recommend this book for anyone interested in Astrology. Content copyright © 2018 by Donna Juzva. All rights reserved. This content was written by Donna Juzva. If you wish to use this content in any manner, you need written permission. Contact Donna Juzva for details.